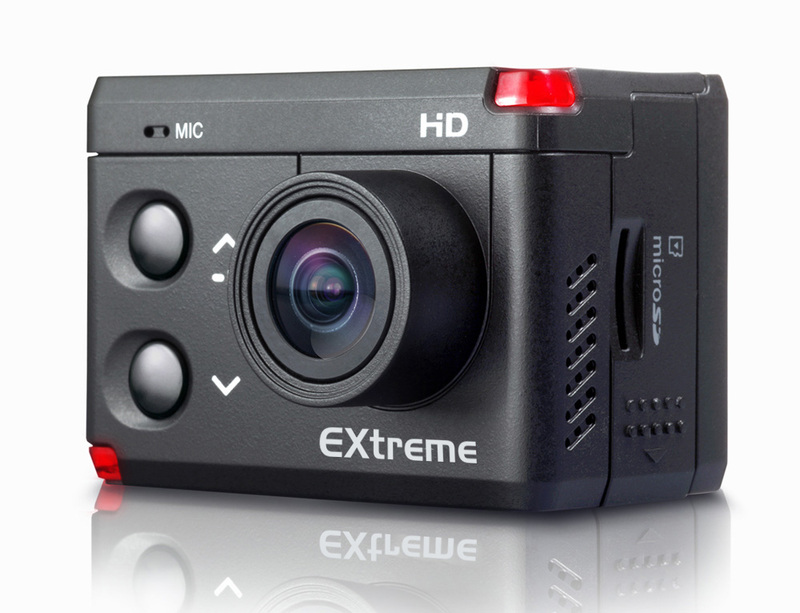 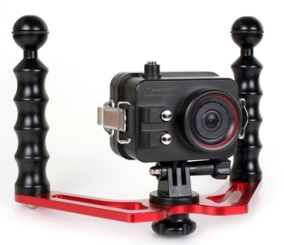 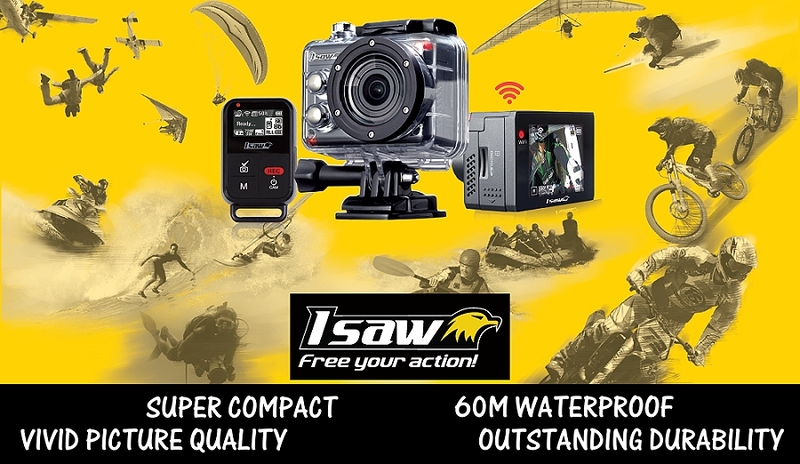 The Isaw Action Cameras are a range of ultra light, durable, super compact video cameras, capable of high definition photography in very extreme situations. 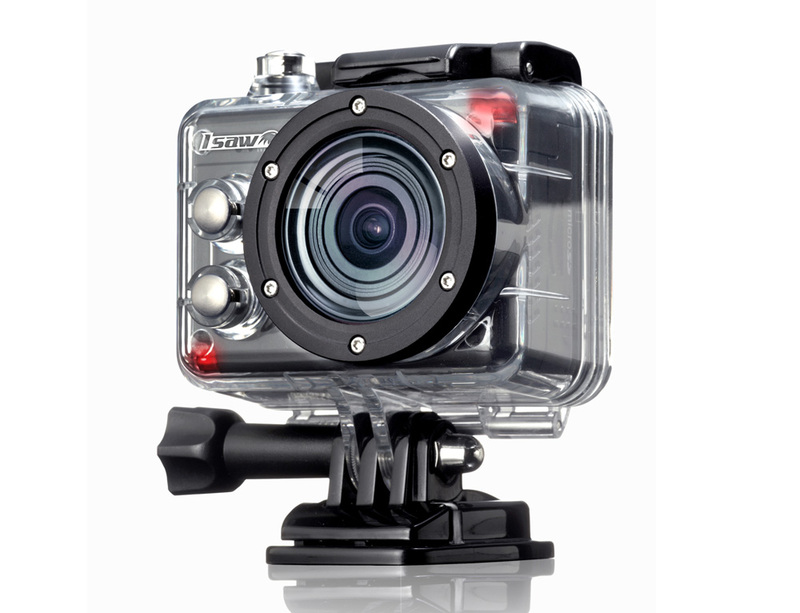 They are designed for people who live high action lifestyles, and wish to capture their adventures and experiences to share with loved ones and friends- in all their vivid and spellbinding glory. 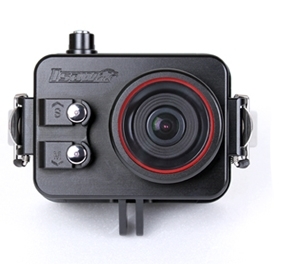 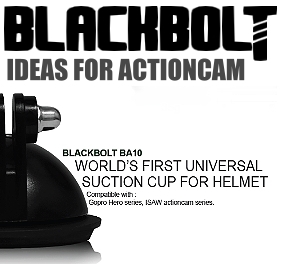 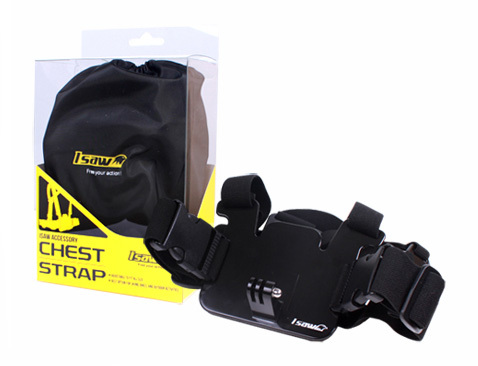 The Isaw Action Cameras come complete with a wide range of notoriously tough mounting options (free, and totally compatible with standard fittings currently in the market). 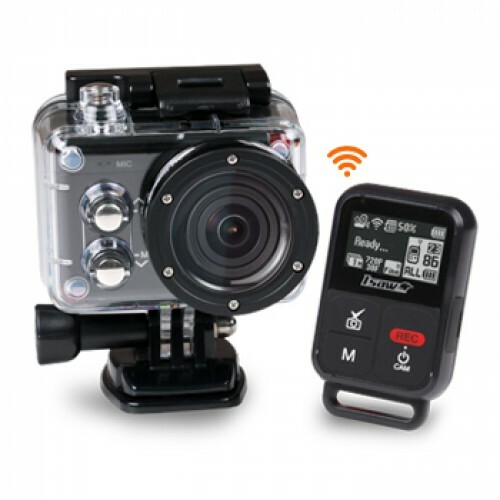 Wifi capability allows live streaming to smartphone and tablet, and remote control (multi camera capability) allows high definition still photography and TV quality video productions that will captivate any audience.